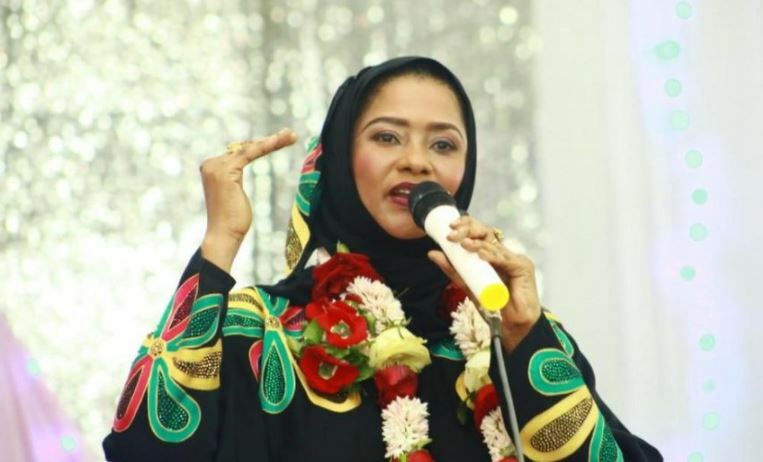 Mombasa Woman Rep Asha Hussein has asked President Uhuru Kenyatta to lead by example in the polygamy debate and marry a second wife. The lawmaker was speaking on Monday during a workshop on Affirmative Action in Mombasa. She said a majority of the women are against the proposal, and since the president signed the Marriage Bill into law in 2014, “he should then lead in the implementation”. The MP, who at first appeared to be supporting the idea of polygamy, later changed her tune after women in the hall opposed it, reports The Star. Asha’s remarks come after Kiambu Women Rep Gathoni Wa Muchomba reignited the polygamy debate when she challenged rich Kikuyu men to marry more than one wife.